Extra virgin olive oil improves life. Organic oil even more. 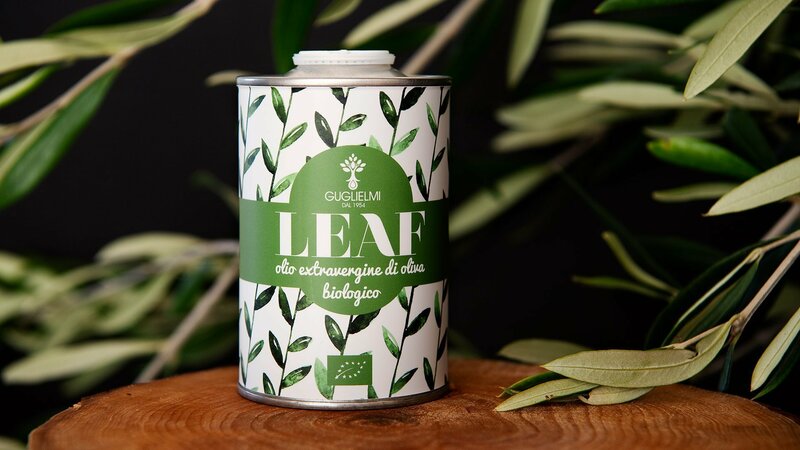 Leaf is our tribute to nature, to life. 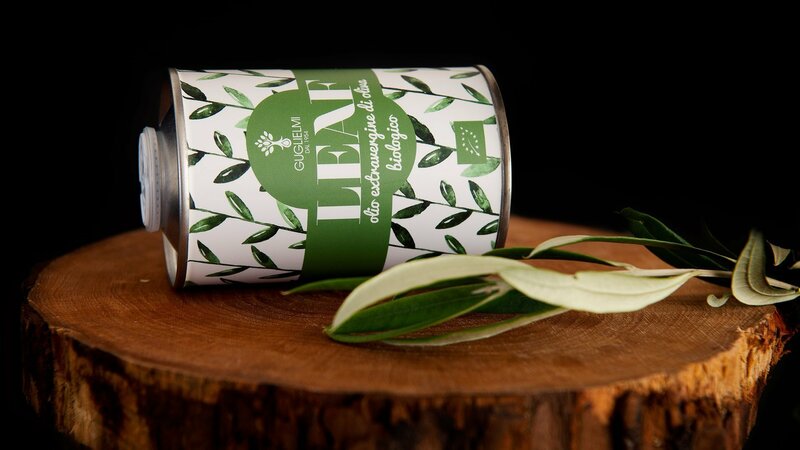 LEAF is the organic extra virgin olive oil that becomes not only an ingredient but a real food. An oil with a medium fruity taste, characterized by its vegetal scents, aromas of almond and artichoke. 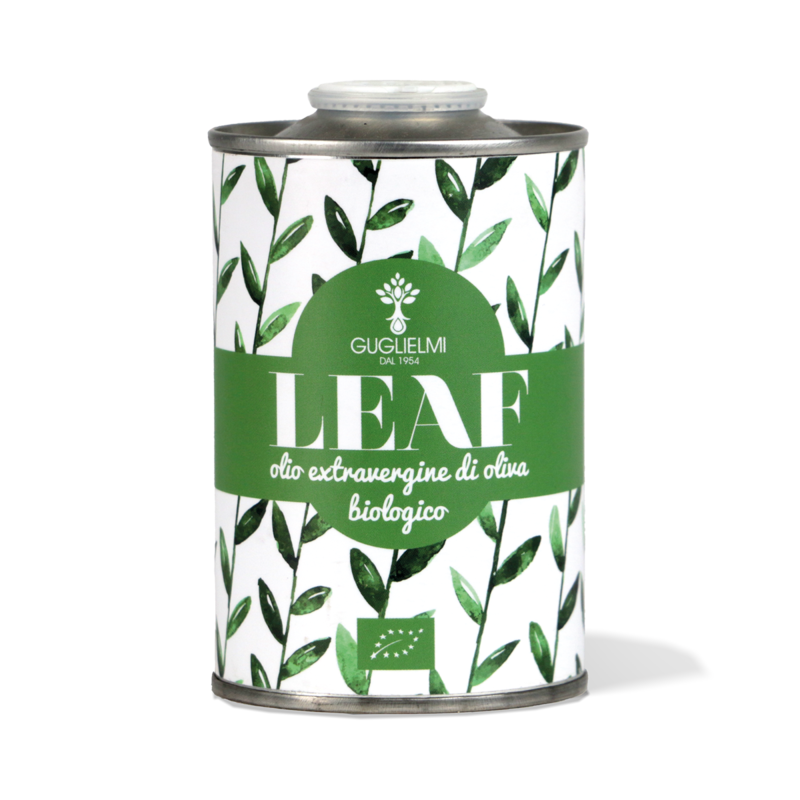 Free of pesticides and chemical fertilizers, it is rich in positive nutrients for our body, such as polyphenols and oleic acid.